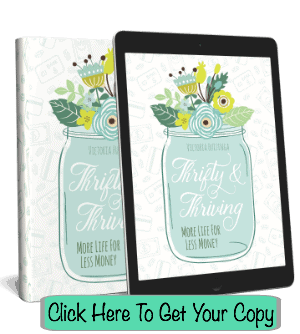 Are you always dealing with more month than money despite living thrifty? Your problem is probably more to do with how much you make than what you are spending it on. You need to earn more money. Here are 12 side jobs that can help you do just that. Disclaimer: The headline says “anyone” and yes, anyone could start any of these 12 ideas, but if they are not talented or don’t have a passion for it, the idea is probably going to flop. Someone who hates dogs should not become a dog walker. Someone who has no creative writing talent should not try and write a novel. Put thought into what side-hustle suits you best before you pursue it. Most of these jobs ideas could start out as side-jobs and end up being full-time work. Most are also great for stay-at-home moms wanting to earn money from home. 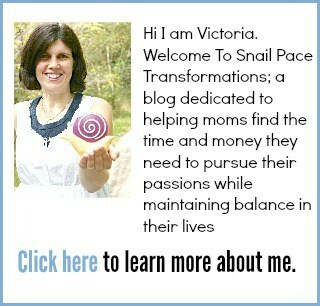 You want to snail pace your way to success for two reasons. One: small changes tend to be less overwhelming and therefore are more likely to become lifelong changes with positive effects. Two: small changes often require little to no financial output, which means they are affordable no matter what your current income is. My guess is you didn’t hop over to read a “How To Earn More Money” article because you have thousands of dollars in the bank to invest in a new business. Chances are you are struggling to either get or stay out of debt, not desiring to get into more. 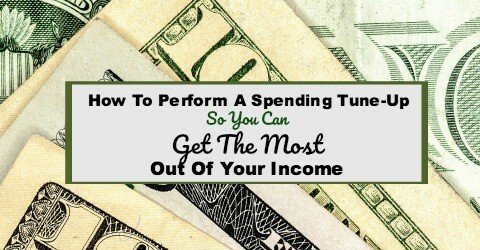 Because of those factors, this list starts with very small streams of income that you can use to save up money to start more significant streams of income. I once saw a young man on the news who slowly over the course of a year traded smaller items for more significant items until he owned a house by the end of a year. That is the power of small! Don’t underestimate it! Using cash back apps and websites is a way to earn a bit of money off of purchases you already make. Zero financial investment required. And the time it takes to claim a cash back is shrinking all the time thanks to smartphone apps, smartphone cameras, and web browser extensions. It is super simple to earn points using FetchRewards, just shop wherever you shop for groceries and when you are done, upload your receipt to FetchRewards. Within 24 hours (sometimes longer) you will receive points for your receipt. What you earn depends on what you bought and what their current offers are. Use Ibotta to collect cash back on groceries, clothing, pet supplies, home decor, entertainment and more. Chances are the stores where you shop work with Ibotta. Once you sign up, click on the account icon. At the bottom, you will find “how to use Ibotta.” Click on it and you will find a tutorial explaining how and where you can use it. Go here to sign up for Ibotta. BerryCart: If your family has gluten allergies or prefers organic and all natural products, BerryCart could generate some decent cash backs for you on your grocery shopping. Shopkick: You don’t have to purchase anything to earn gift cards through the Shopkick app. You just sign in when you enter select stores and earn kicks for entering the store and/or by scanning select products while you shop. You can earn more by purchasing specific products and uploading the receipt. Go here to sign up for Shopkick. Use my referral code KICK040635 when you sign up and get 250 kicks when you do your first walk-in or scan within seven days of joining. Receipt Hog: This app is so simple to use. Upload a receipt by taking a picture of it with your smartphone and watch your points and spins add up in Receipt Hog. There are lots of stores that qualify. And it works at grocery stores, gas stations, restaurants, clothing stores and more. Read my full tutorial on Receipt Hog here. Ebates offers coupons, promo codes, and discounts at thousands of different stores. I use their web extension to make sure I never miss a chance to earn a cash back through my online purchases. TopCashBack has no minimum payment threshold–meaning even if you just earn $1 back, you can cash out. What you earn using point programs depends on how much time you put into earning points. 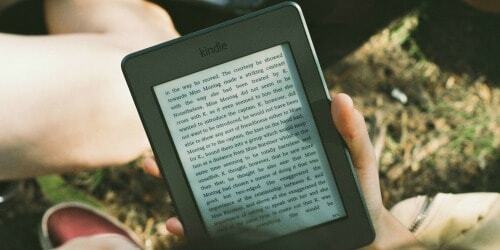 That said I do have readers who have told me they earn $100 a month through point programs. 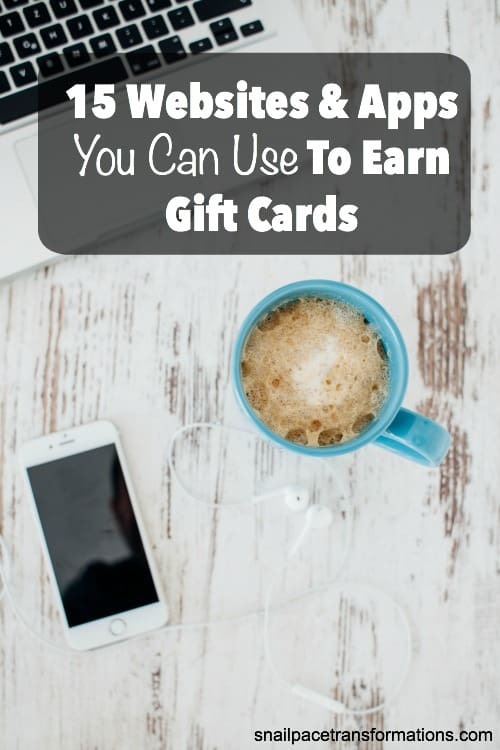 I have tried out a lot of point programs, and many don’t make my list of “programs worth bothering with.” But these four below do because they offer several simple ways to earn, have low cash out options–meaning you don’t have to wait forever to earn and receive a gift card. Swagbucks: Last time I counted there were over 25 ways to earn points through Swagbucks. Here is a post I wrote that explains the ten simplest ways to earn gift cards with Swagbucks. InstaGC: The Insta stands for instant, and that is one thing I like about InstaGC. The other thing I like is low cash out values. If you only have 100 points, you can still get a $1 instant Amazon gift card code (most other gift card options start at $5 and up). There are a few simple ways to earn with InstaGC and this post shares four I like. PrizeRebel: PrizeRebel has a low cash out threshold with gift cards starting at just 200 points for a $2 Amazon gift card code and 500 points for a $5 gift card to many different retailers. PrizeRebel has nine ways to earn–you can learn about them here. MyPoints: My favorite no-brainer way to earn points through MyPoints is by clicking the emails they send you. Each one is only worth 5 points, but those few points slowly start to add up until they equal a cash out earned through very little time spent. The point programs I mentioned above all have survey sections, but they also have several other ways to earn points. These companies below offer surveys as their primary (or only) way to earn points that you can cash in for gift cards. Often the most significant source for creating revenue you can use to invest in a new stream of income is found in items you already own and don’t use. Resell these things and use the money to start another money making venture. Here is a printable list that can help you gather as many of these items together to resell. 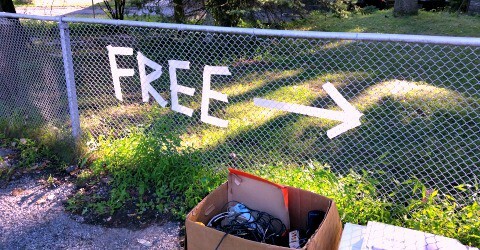 Here is an article that can help you get the most cash for each item you have to sell. Now we are getting into the real money makers. 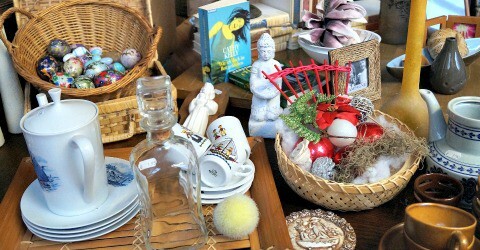 Use the money you earned from points 1 through 4 and buy something that is undervalued, fix it up and sell it for more. This could be something as small as a toy that you find at a yard sale to something as substantial as a home. Just remember to research resale values and have a good idea of what fixing the item is going to cost before you buy. You can do this for the long term or just until you have enough to invest in another source of income that better suits your talents. 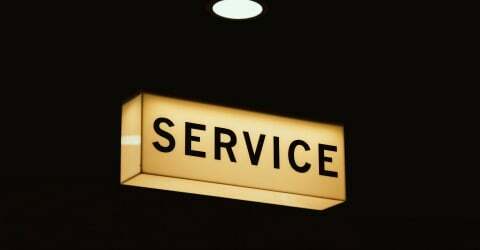 What service you can provide depends on the laws where you live. For instance, in many areas, you need a commercial kitchen separate from your home kitchen to produce food for sale. 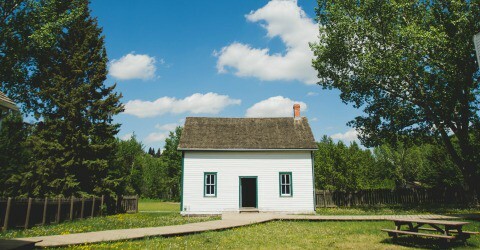 A few ideas include dog walking, lawn care and errand running. 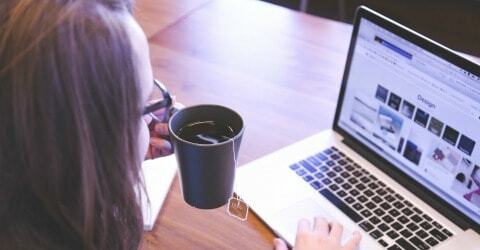 The first thought that pops into my mind when I think of online services is VA (Virtual Assistant) work–but that is probably because as a blogger I have hired a few VA’s here and there to help me out. I know there are plenty of other online services, many are mentioned in this article I wrote about how to make money with your smartphone. 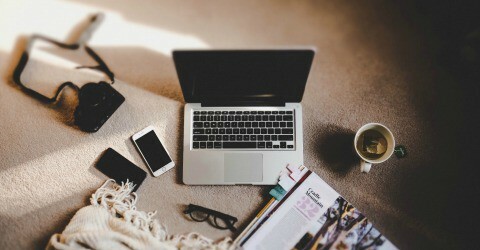 Blogging is not a fast income earner. I earned pennies an hour when I started, but now several years later I earn an above minimum wage full-time income from my blog working less than full-time hours and you can too with time and effort. Pick a domain name (blog name) and register it: I use Go Daddy. This is so simple and inexpensive to do. Go Daddy often runs sales where you can register your domain name (blog name) for as little as .99 cents. Get started on WordPress.org: I started with a free WordPress template and saved up money until I could afford Genesis with a prose child theme. Start blogging: I simply jumped right in (yep that is my first post; it makes me cringe, but I did it). I learned as I went and I don’t regret it. A physical product could be jewelry, clothing items, personal products or so many other things. 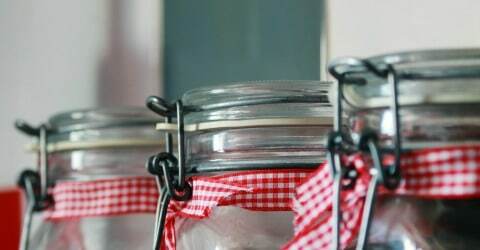 You can sell them locally to shops or at craft fairs and farmers markets, but branching into selling your products online can be very profitable. It can open up your buying pool tremendously. Everyone has heard of Etsy for selling crafts and vintage items, but there are other options. 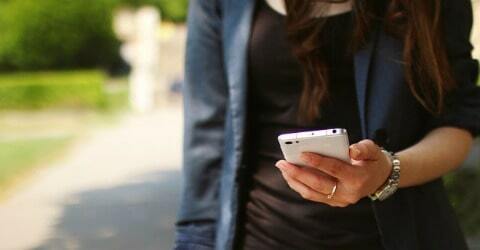 Shopify makes every step along the way effortless with support available to you 24/7. Plus they offer free podcasts and marketing tips to help you. They even have a mobile app so that you can manage your business with ease when you are on the go. I did this last year when I self-published my first book, Thrifty & Thriving, through Amazon’s KDP program (I also created a physical version through Create Space). You don’t have to write a book; you could create an online course, make a set of art prints, create a printable planner and more. 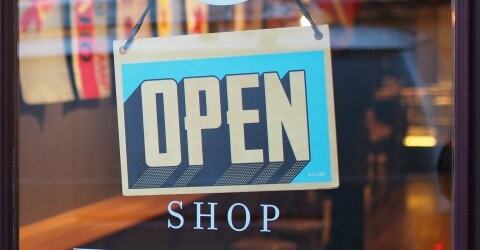 You can use Shopify to create an online store to sell your digital products. When we first see the word “rent,” we automatically assume housing, but you can rent a lot more than a house. Nowadays the explosion of the internet has made it possible to rent your car, rent space in your home, rent out your boat and more. Start thinking about what you have and don’t use 24/7 and then do some research as to if you could rent it to others through an app or website. Pretty much all the jobs I mentioned above require you to be your own boss and be able to market yourself well to others. 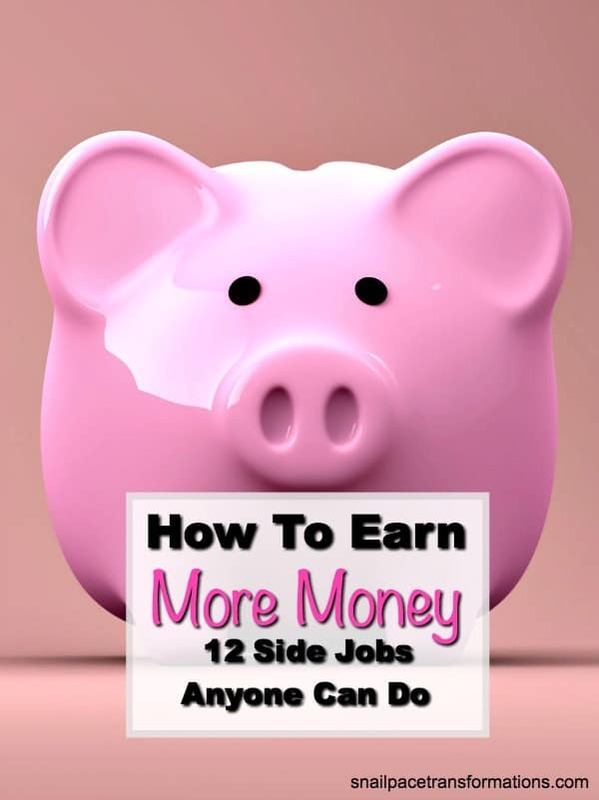 If that isn’t something you are interested in, there is still one more option for making more money this year and that is to find a flexible second job working for someone else that will work around your primary job. For my RN husband, for instance, this is a weekend “as needed” position at a hospital in a neighboring town. For others, it might be delivering pizza after work or delivering papers before work. Sometimes we miss out on the simple and when it comes to earning more money to pay our bills simple is making sure that we are making what we currently earn go as far as possible. This is the one way we can give ourselves a raise without working longer hours. Here is a post I wrote that will help you evaluate your budget to see if you might be able to generate the money you need by better managing what you already earn.